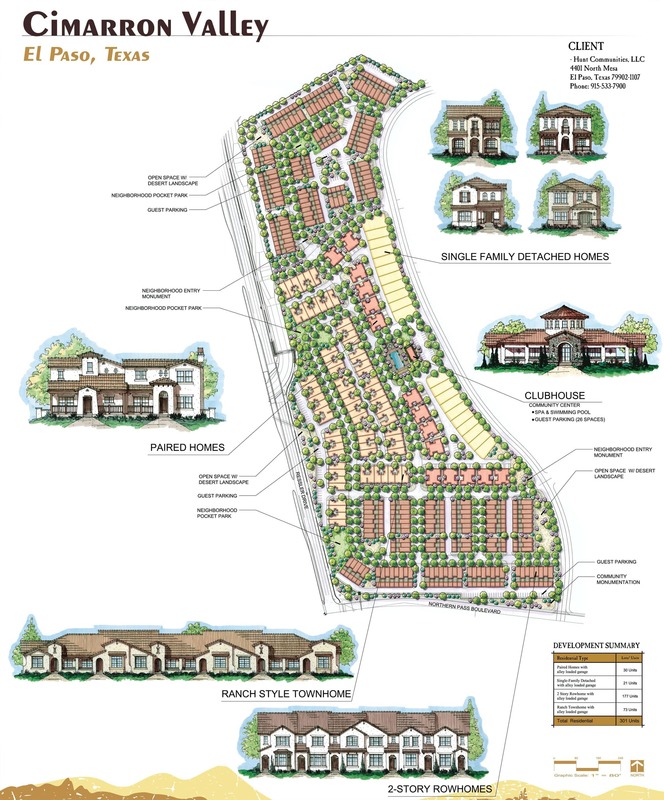 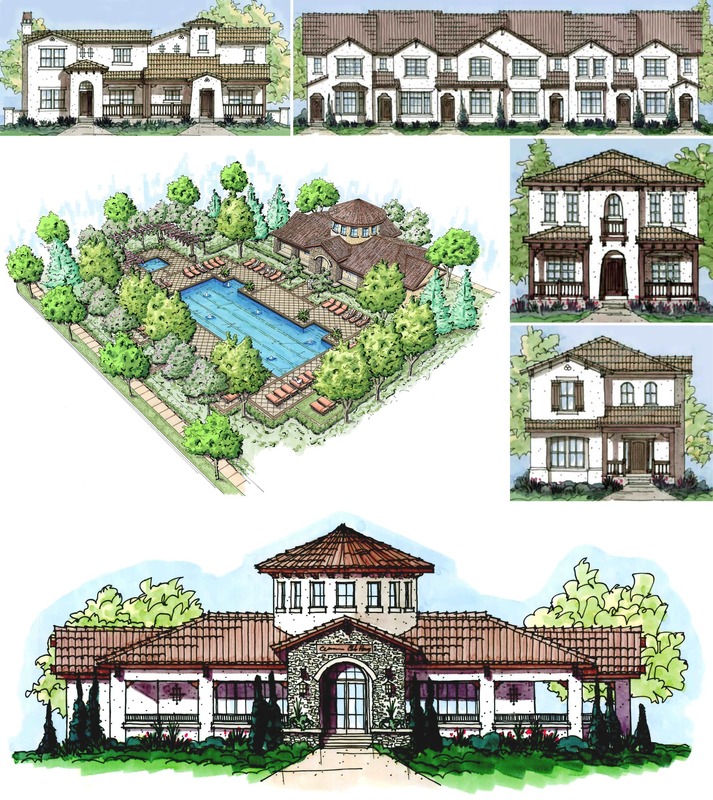 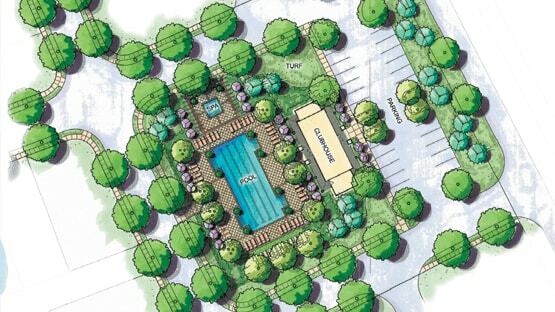 Hunt Communities of Texas commissioned LAI Design Group to provide design services for conceptual neighborhood master planning and conceptual residential architecture. 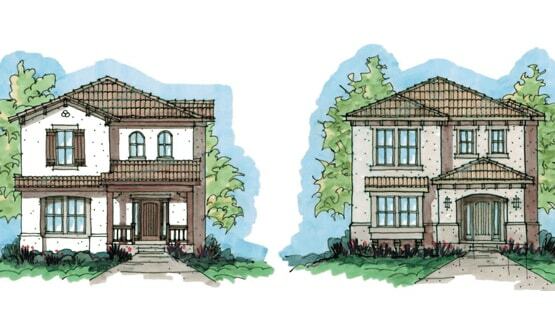 The community is designed with an array of housing types including single family homes, paired patio homes and two types of row homes. 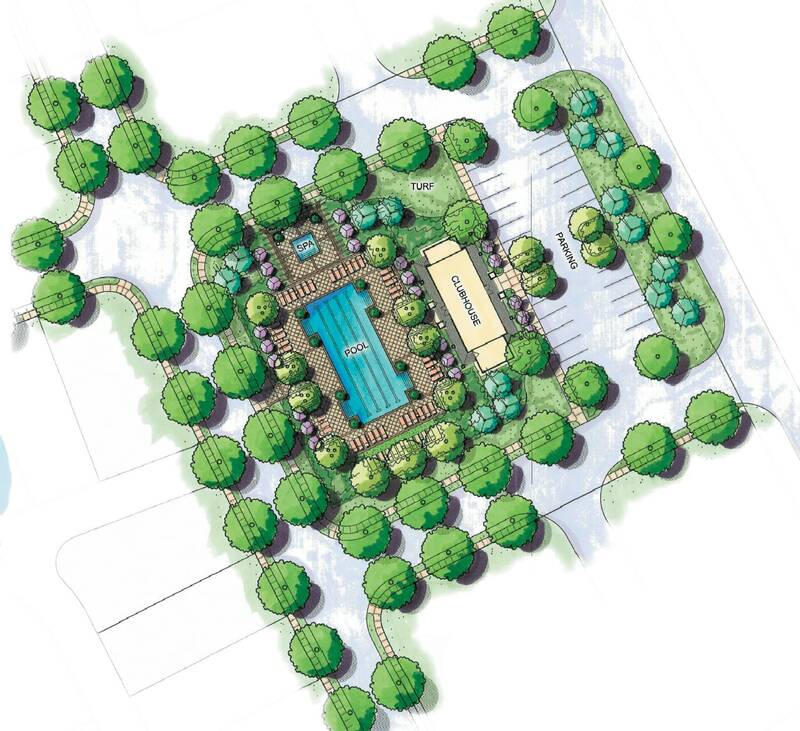 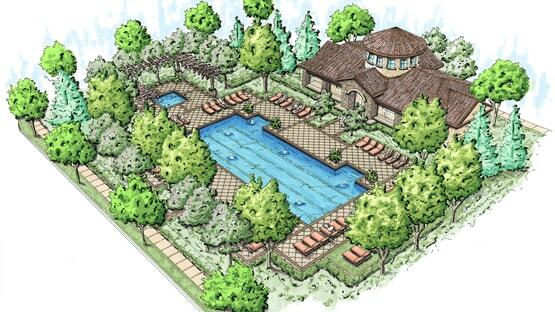 Community amenities include a clubhouse and pool facility pocket parks located throughout the neighborhood. 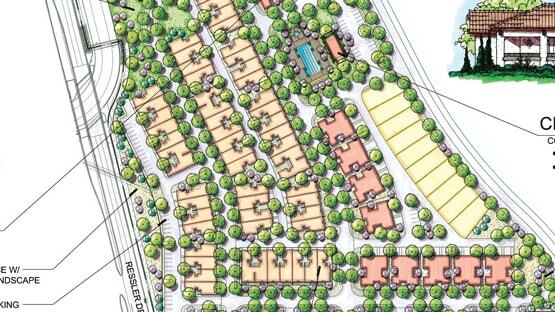 The neighborhood plan incorporates alley home products into the design to allow for a more attractive and pedestrian friendly street scene.